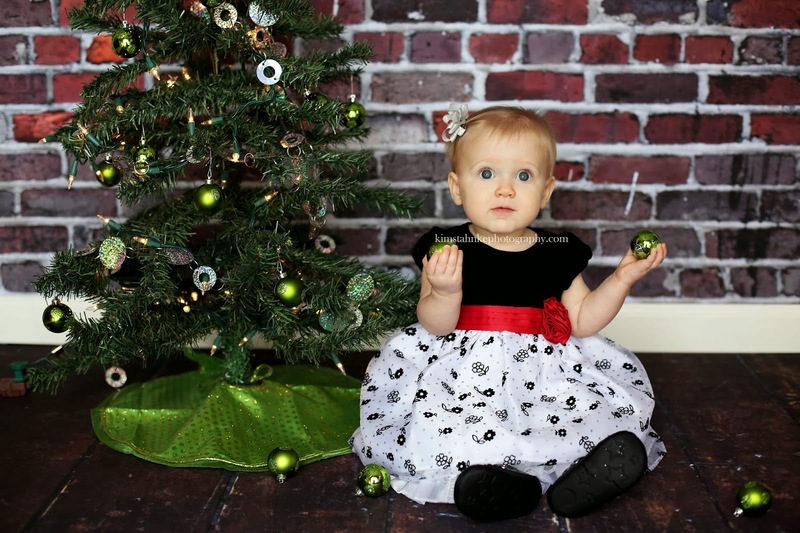 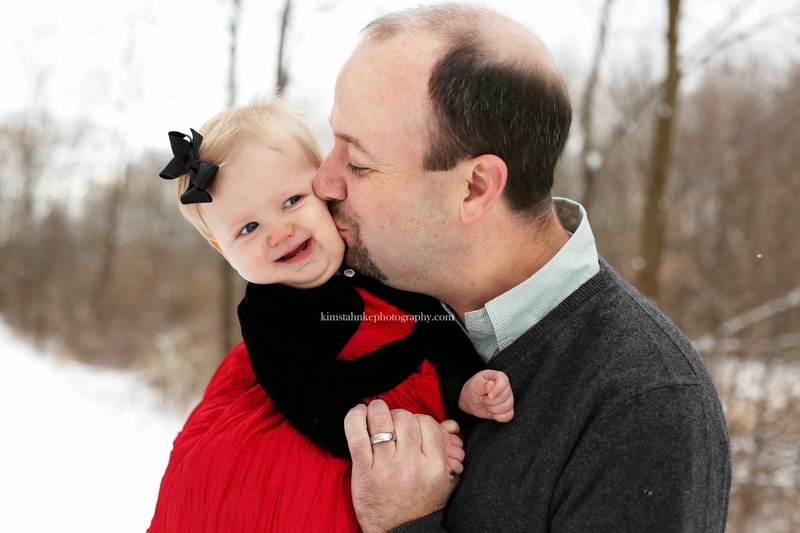 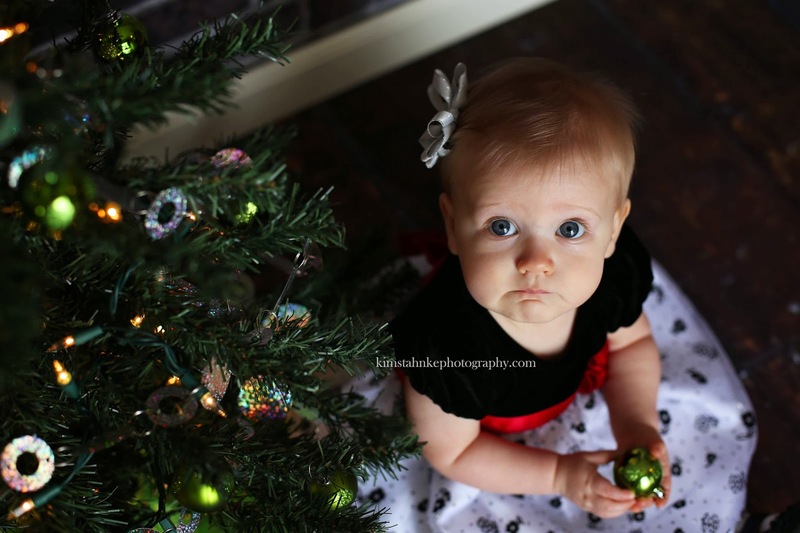 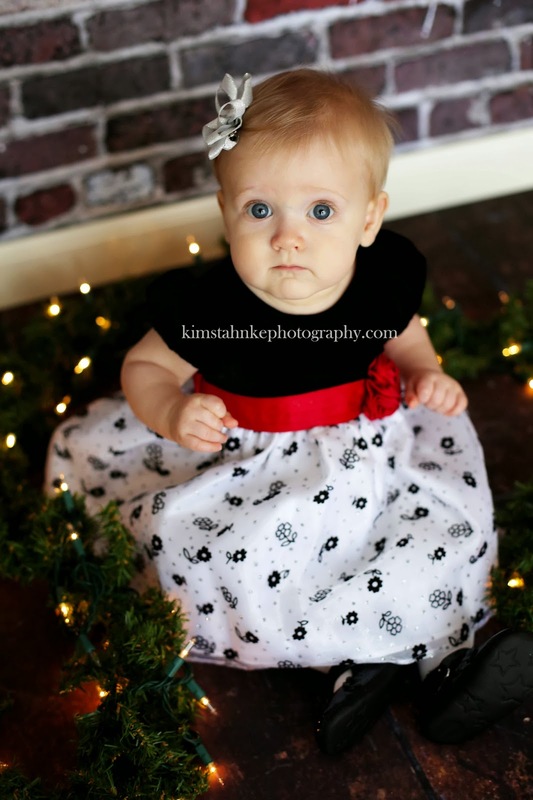 So I have been taking Miss Brynn's pictures every 3 months, and her 9 months pictures came at a perfect time to capture some for Christmas and for their Christmas card. 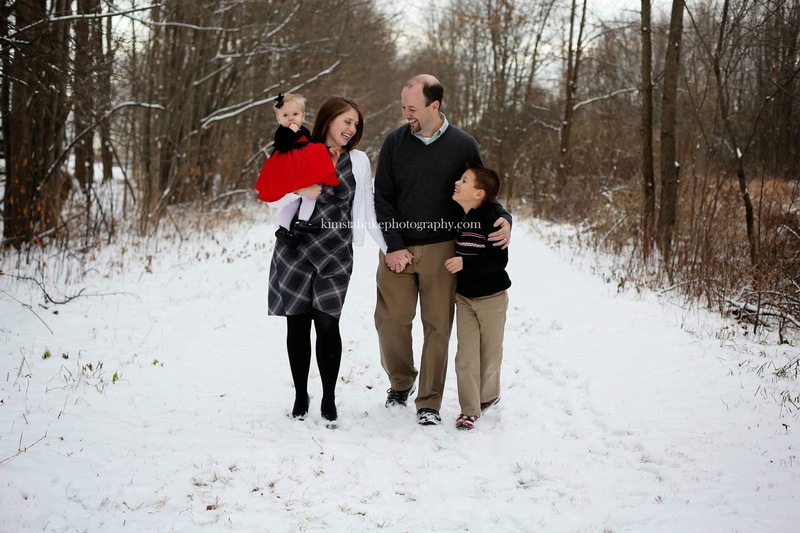 It was a bit chilly so we opted to do some outside, but most of them were going to be in my mini studio. 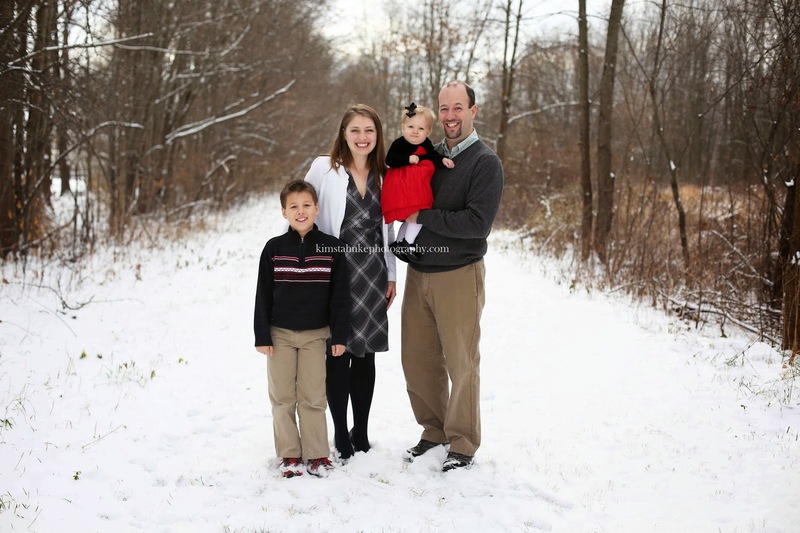 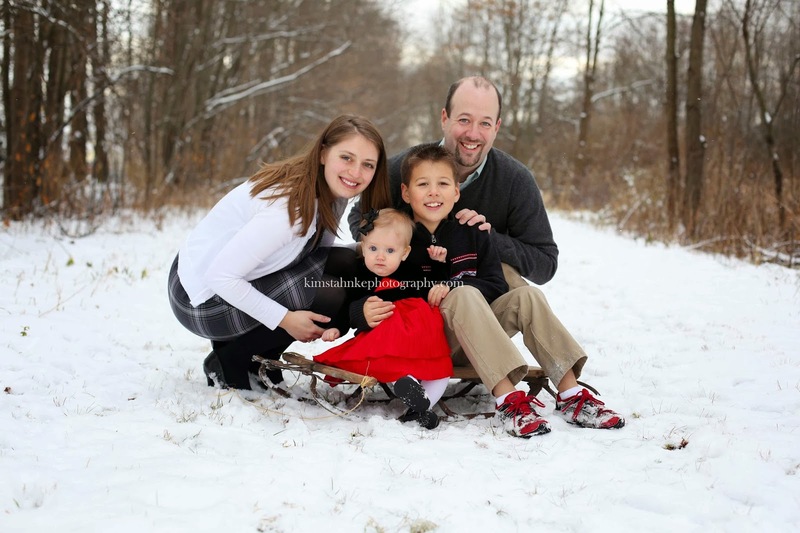 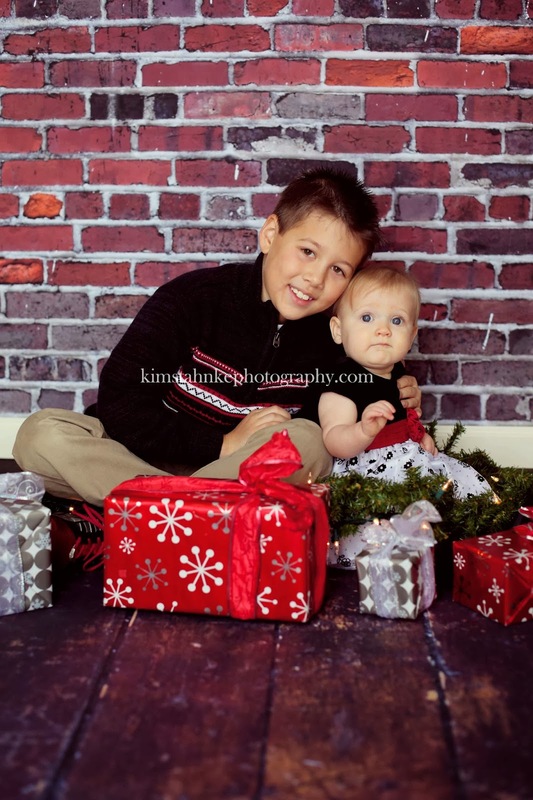 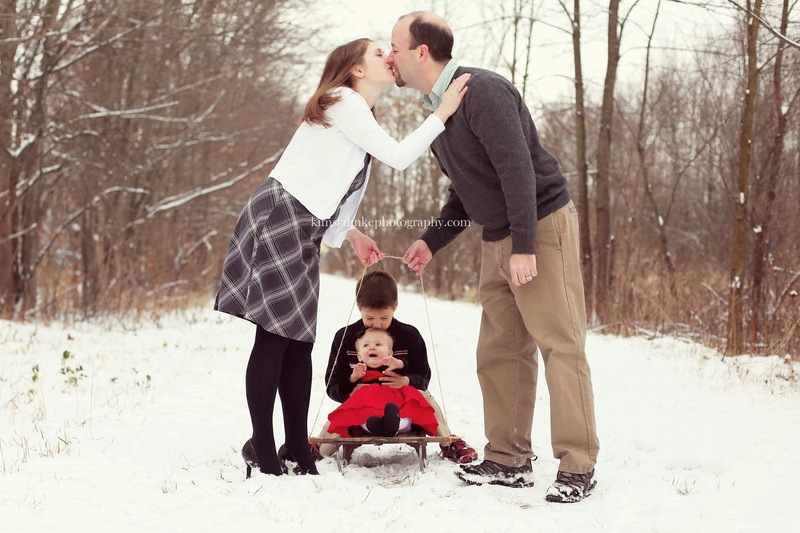 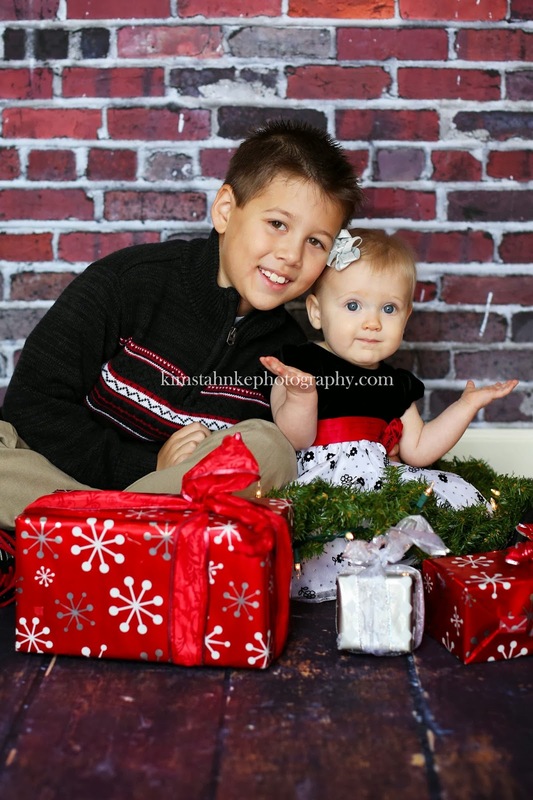 I think we captured the Christmas theme quite well, and Brynn and her brother Jake were perfect!